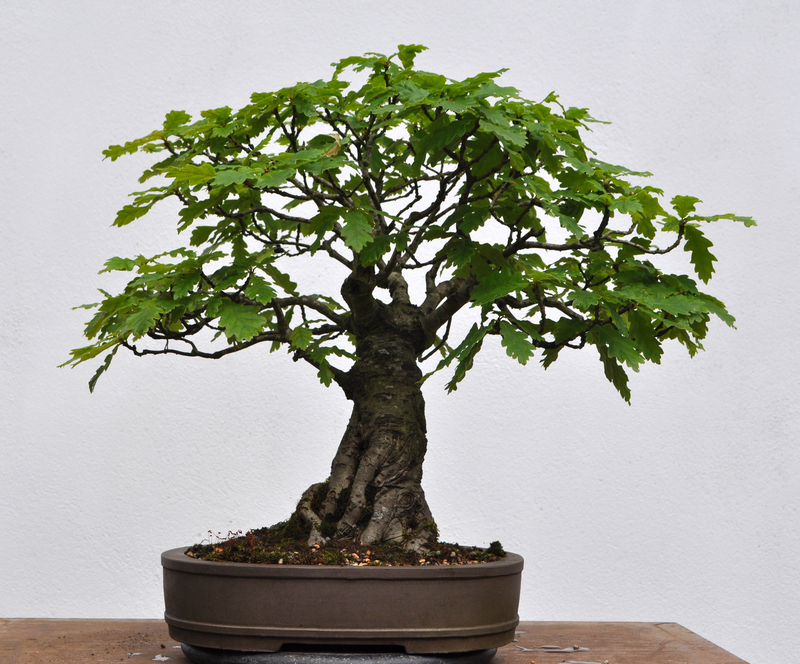 I’ve been adding some short videos of trees from Bonsai Europa 2015 to my Youtube Channel in case anyone wants a closer look. My son’s camcorder is a little iffy with lower light levels but I think they are still very viewable. Here are the two longer clips showing a little of what the show was like and then some of the deciduous trees. Other trees can be found on my channel but sadly my battery ran out before I got to get them all. Apologies if the tree you wanted to see is missing.